The Texas Alliance for Safe Communities is today continuing their series of releases outlining knee-jerk, California/New Jersey-style bail reform efforts that have failed, been rolled back or repealed, or undermined the criminal justice system in a way that adversely affects community safety and the rights of crime victims. Over the past several years, a movement to overhaul state bail systems has spread across the United States, leading cities, counties and states to pass legislation that eliminates commercial bail and implements risk assessment tools in its place. 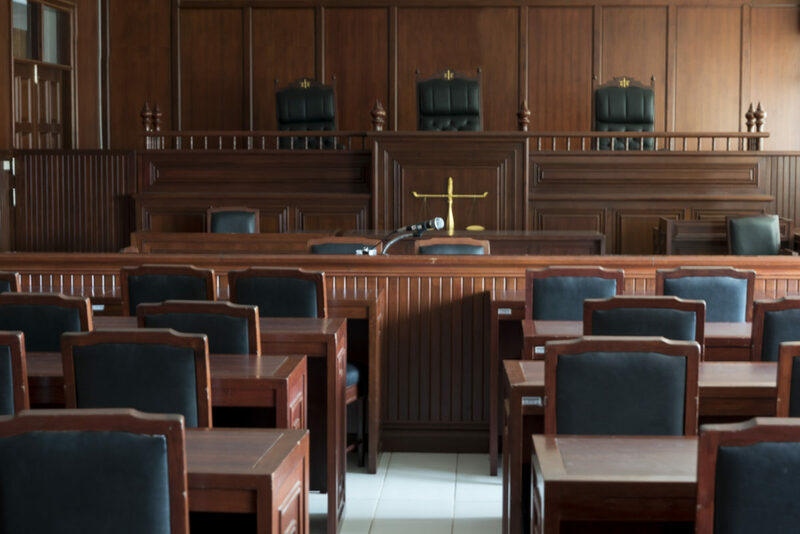 This practice has led to a massive increase in defendants being released on their own recognizance, with many later failing to appear for their scheduled court hearing. The pitfalls of such reforms are plenty, and research shows that many states are beginning to witness the devastating consequences of bail reform on public safety and reversing course. So far, the Texas Alliance for Safe Communities has outlined the pitfalls of certain criminal justice reforms in the states of Alaska, California, New Mexico and New Hampshire. In June of 2018, Megan Stevenson, a researcher at George Mason University’s Antonin Scalia Law School, conducted a study for the Minnesota Law Review analyzing the results of the risk assessment tool in Kentucky, one of the first adopters of the tool and a state that is often considered to be the gold standard for its use. According to the study, the use of the risk assessment tool and the releases it led to dramatically increased failure-to-appear rates and pretrial crime. The study goes on to outline that there is virtually no empirical evidence proving the effectiveness of the risk assessment tool. As time wore on, the effectiveness of the risk assessment tool wore thin. The study goes on to outline that risk assessment tools were found to be no more effective in predicting recidivism than a human being with little to no prior criminal justice experience. Similar to this piece by ProPublica, the study mentions that the risk assessment tool is often biased against minorities. Given what we know about the risk assessment tool, why would Texas and its counties even consider its use in the criminal justice system? When it comes to trying out unproven bail reforms, other states have done the dirty work. The State of Texas should heed the warnings of other states before moving to completely overhaul our justice system, leading to potentially dangerous side effects for true victims of crime and for the safety of our communities.